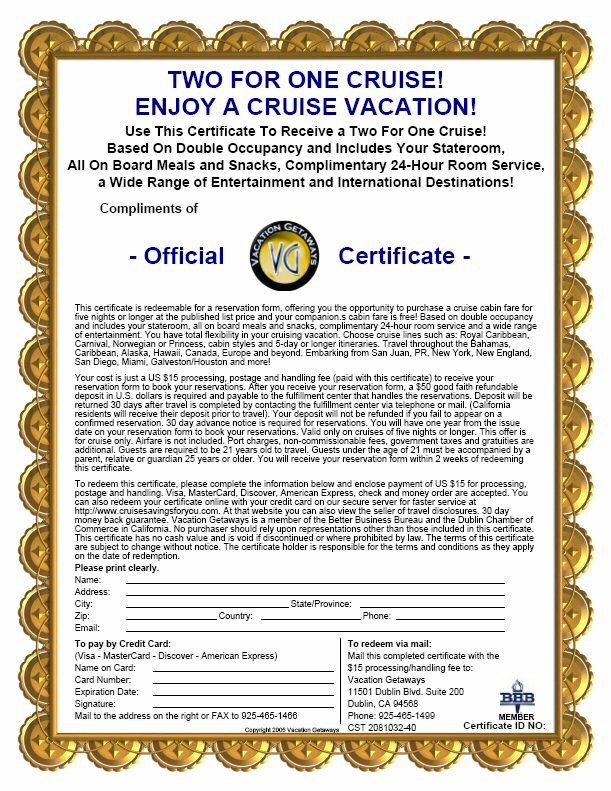 This certificate is redeemable for a reservation form, entitling you to receive a complimentary companion cruise ticket when you purchase one cruise ticket at full published brochure rate. A minimum of 60 days advance notice is required. Both travelers are responsible for port charges and government taxes that must be paid at the time of booking with the fulfilling travel agency that will handle your reservations. The cruise recipient may choose a complimentary cruise subject to availability and the first fare is purchased at full published brochure rate excluding port and service fees and all taxes. Internet rates or specials, discounted fares, and advertised sale prices do not apply with this offer. Passengers must be 21 years of age or older and must possess a valid passport. 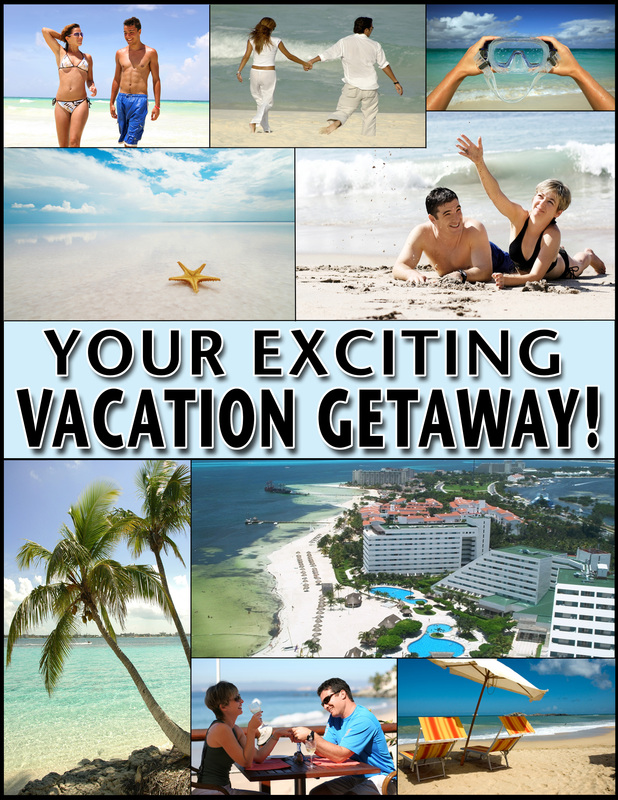 Airline tickets, airport transfers, and miscellaneous expenses are not included. This offer is for base cruise fare only. Cabins for third and fourth persons, when available, must be purchased through the fulfilling travel agency at full brochure rate from specific cruise lines at time of booking. To redeem the certificate, the customer simply mails or faxes it in with a $15.00 processing, postage and handling fee to receive their Two For One Cruise Reservation Form. 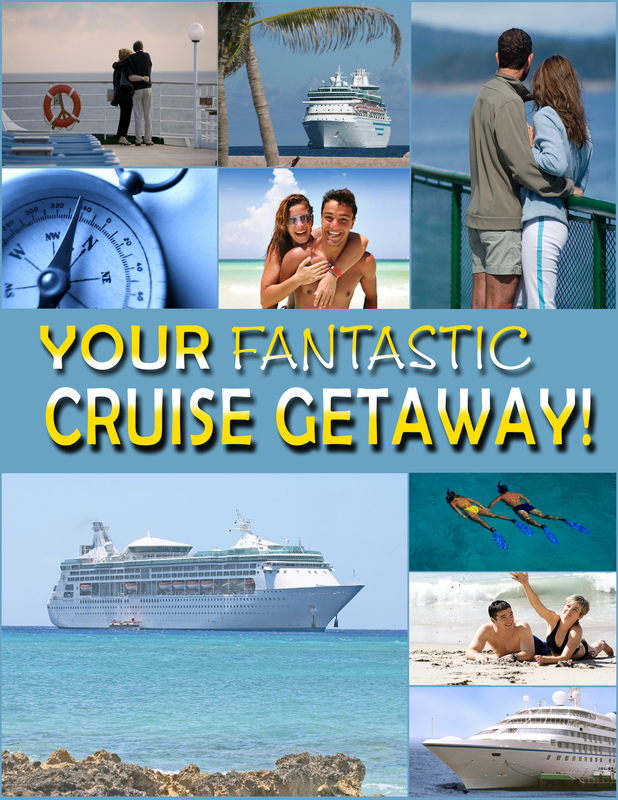 They can also redeem their certificate online at www.cruisesavingsforyou.com. Simple redemption instructions are clearly printed on each certificate. Unlimited Printing of the Certificate: When you purchase this certificate licensing fee, you will receive an online account where you will login at to print an unlimited number of certificates. The certificate is the size of a standard 8 1/2 by 11 paper when printed. There is no limit on how many certificates you print. You can also print one certificate and have copies made at a print shop. Online Certificate: The website for the online certificate is www.cruisesavingsforyou.com. In your account area you will be given a url to an exclusive page on that website where your customers can print their certificate. If you go to that website without using your exclusive url, you will only get to the redeem certificate page and not the print certificate page. The online certificate can only be received when using your exclusive url.